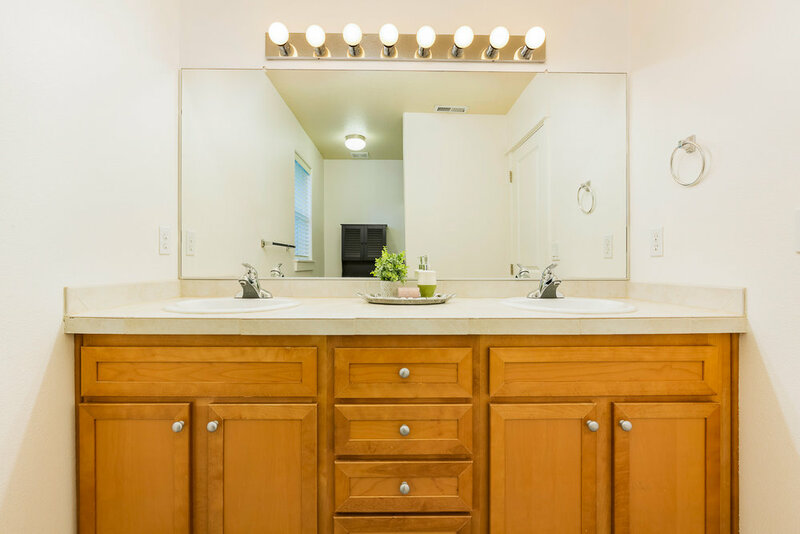 Welcome to Durham Oaks! 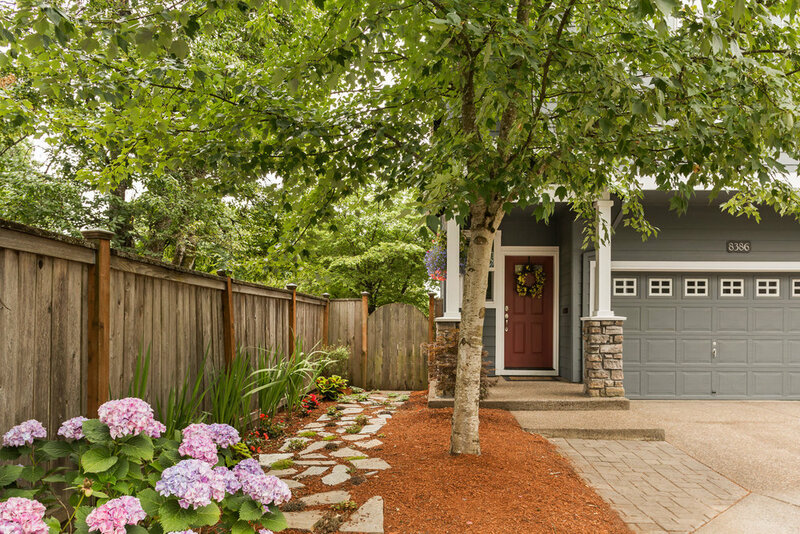 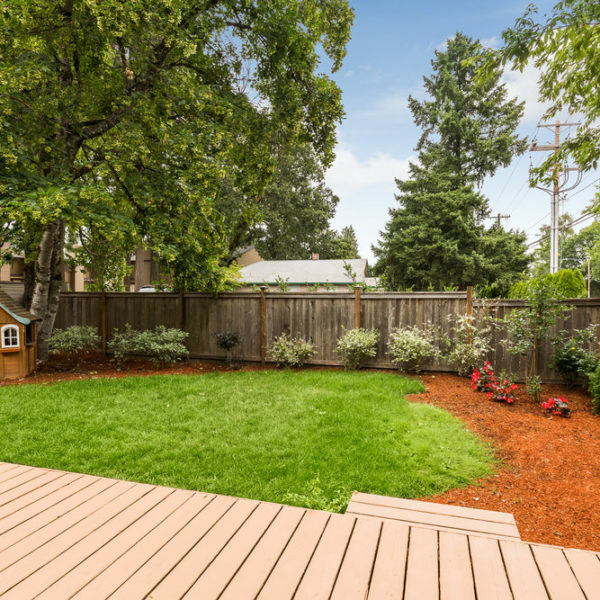 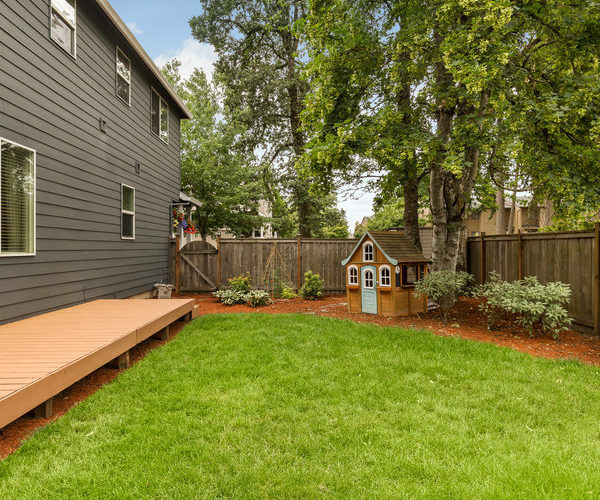 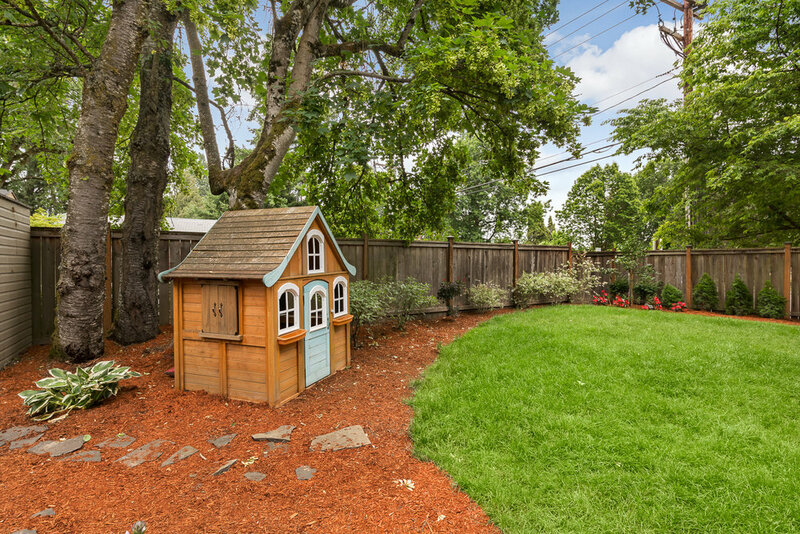 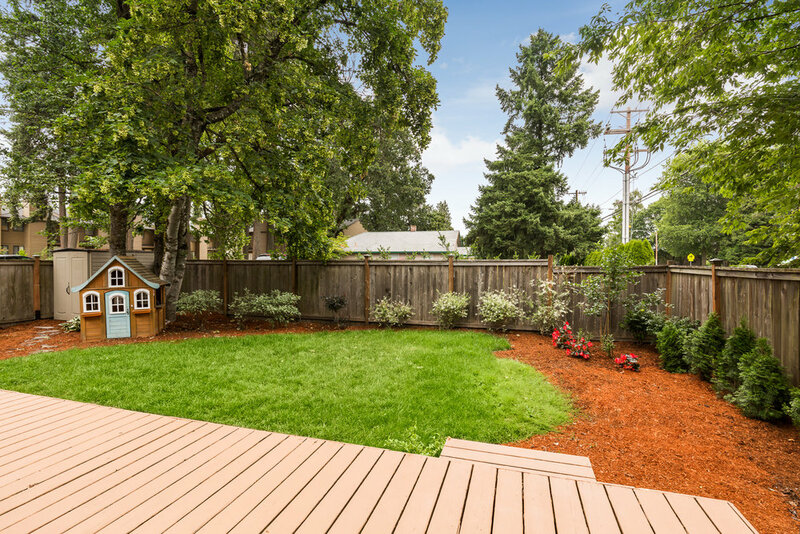 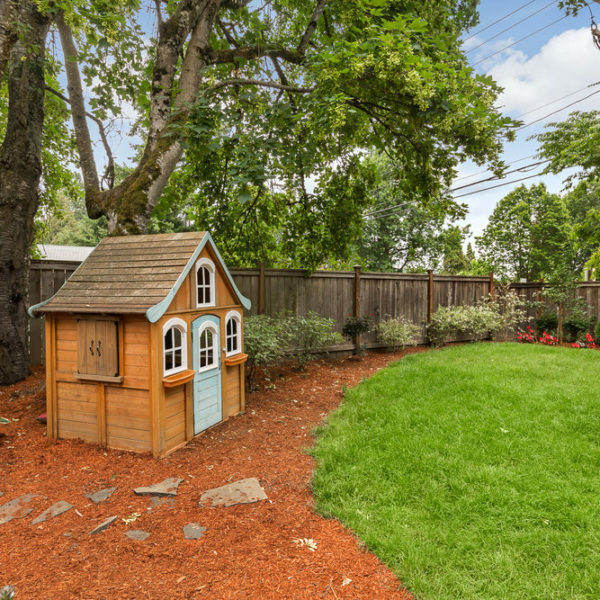 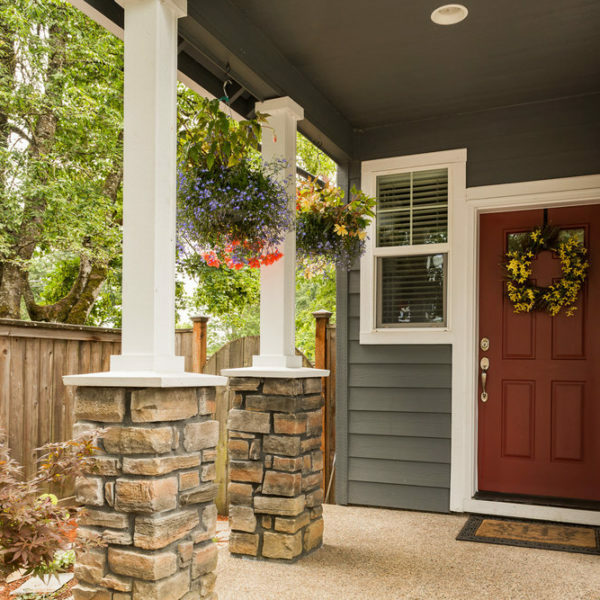 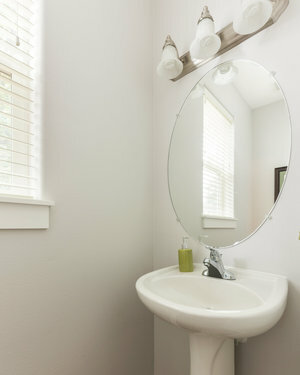 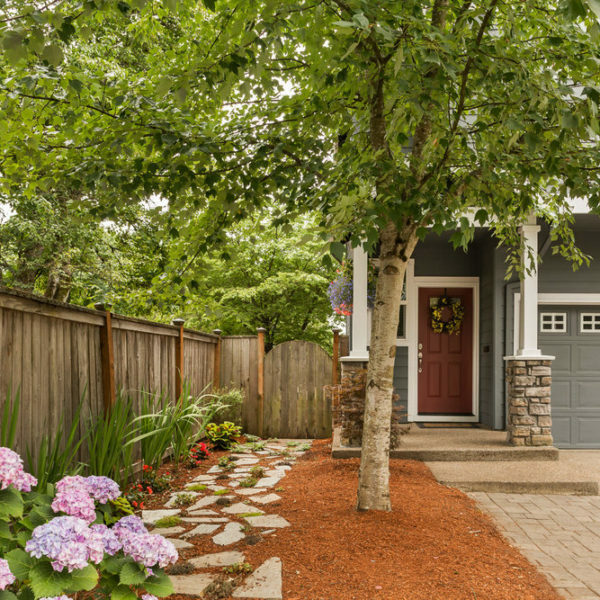 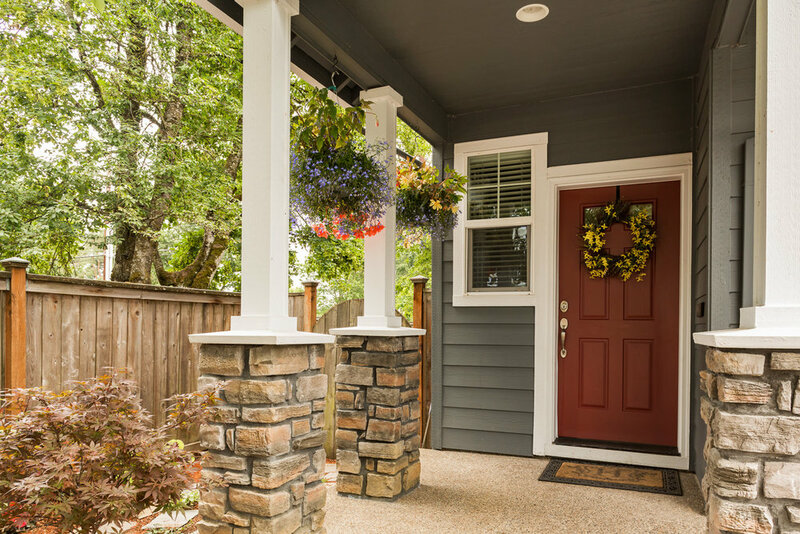 This charming home is tucked into a cul-de-sac in a well located neighborhood. 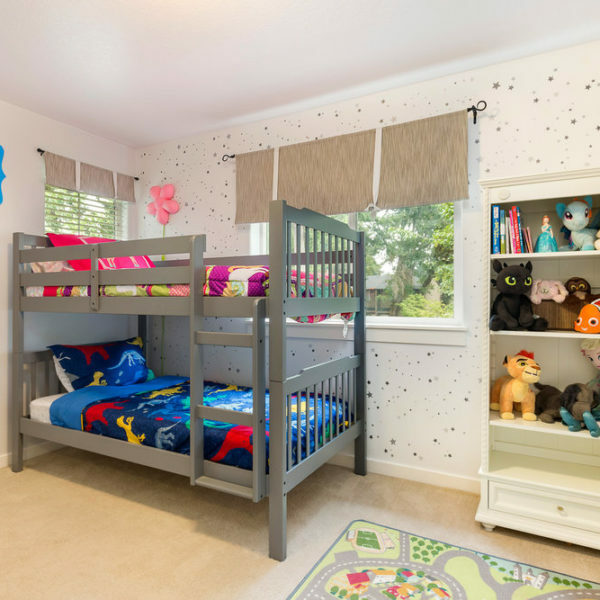 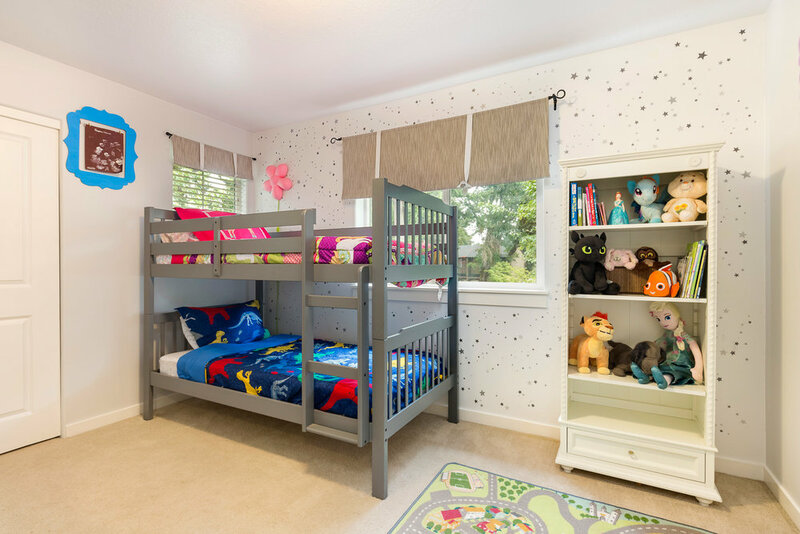 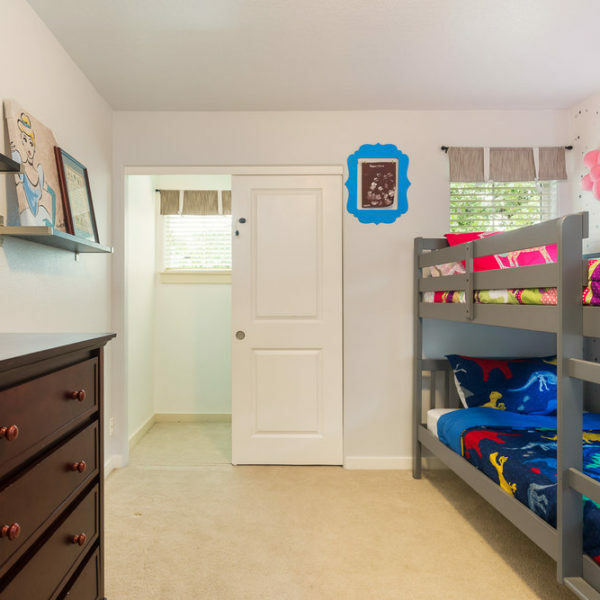 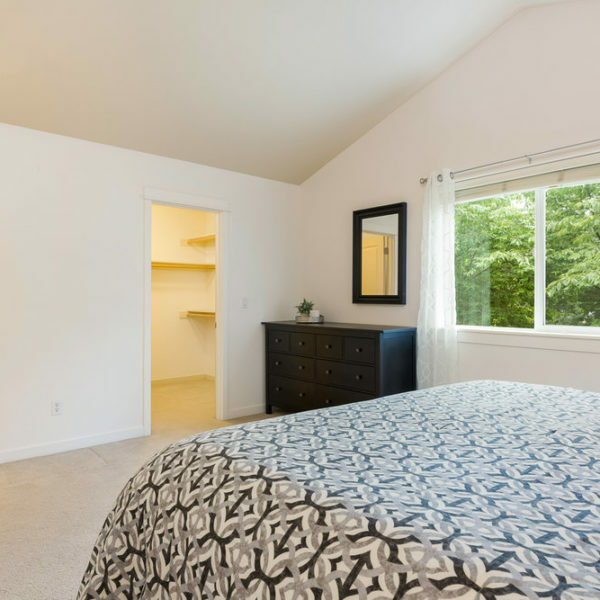 The home has 3 generously sized bedrooms and an open main floor living plan. 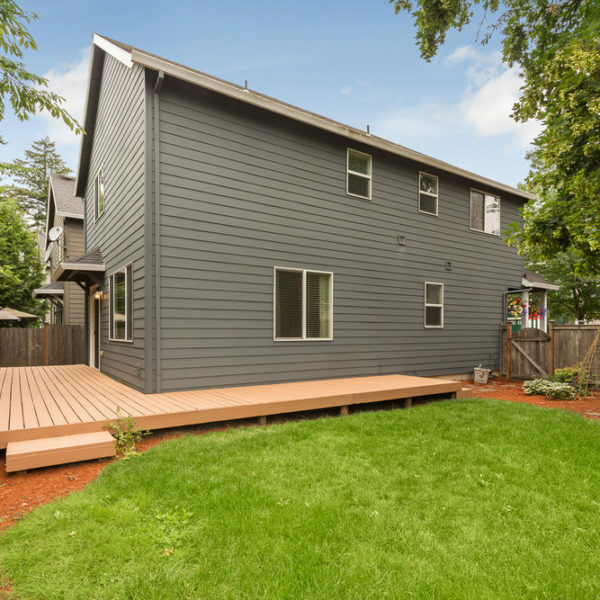 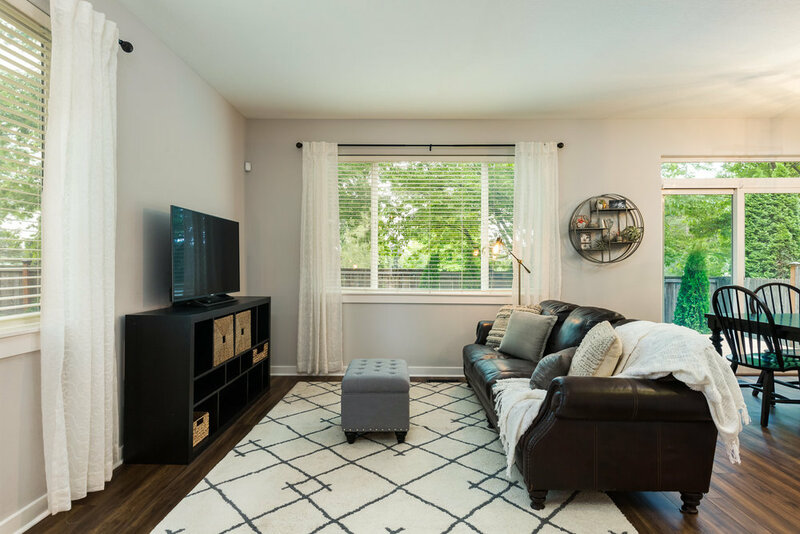 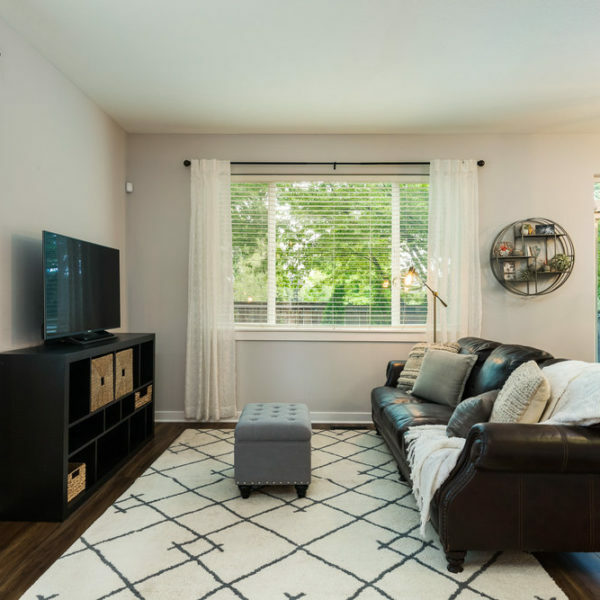 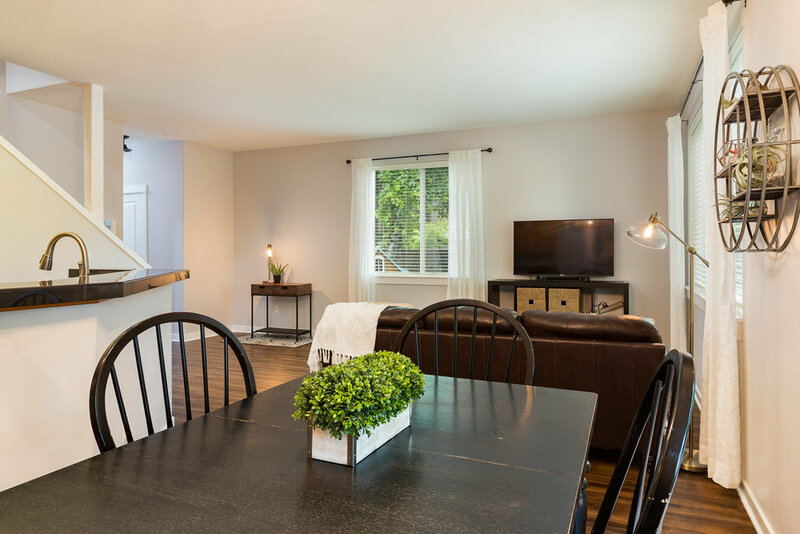 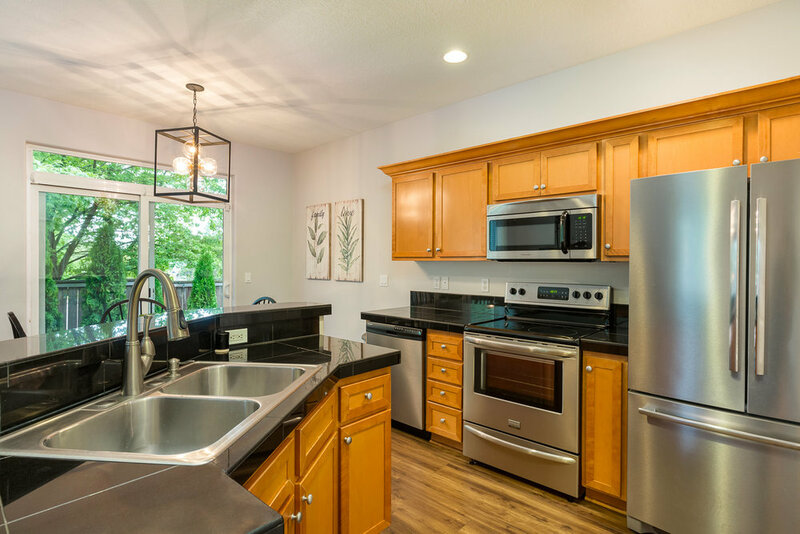 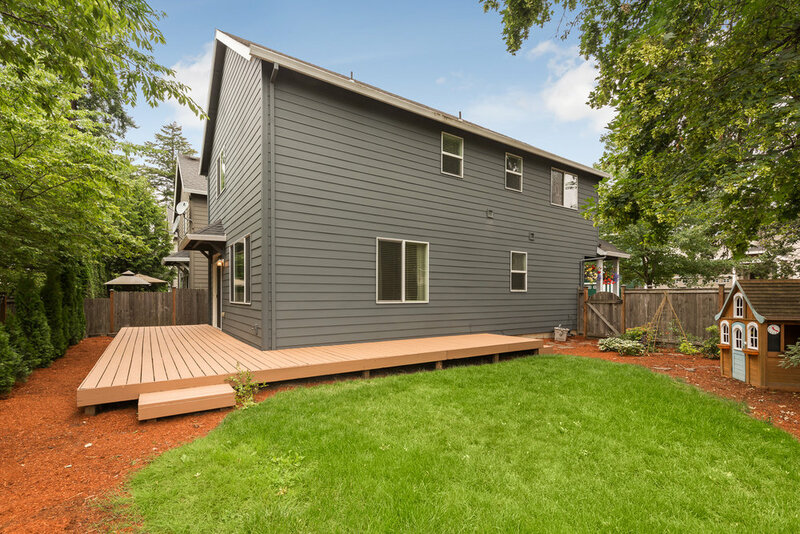 Recently refreshed and updated, the house features fresh interior and exterior paint, beautiful new flooring, and new light fixtures. 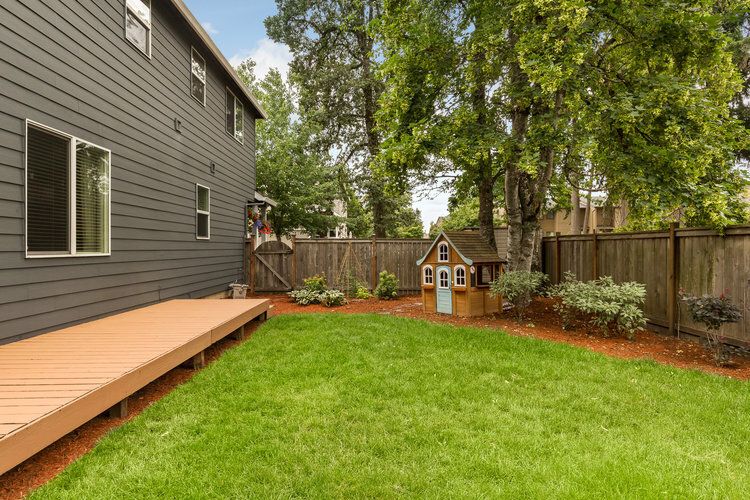 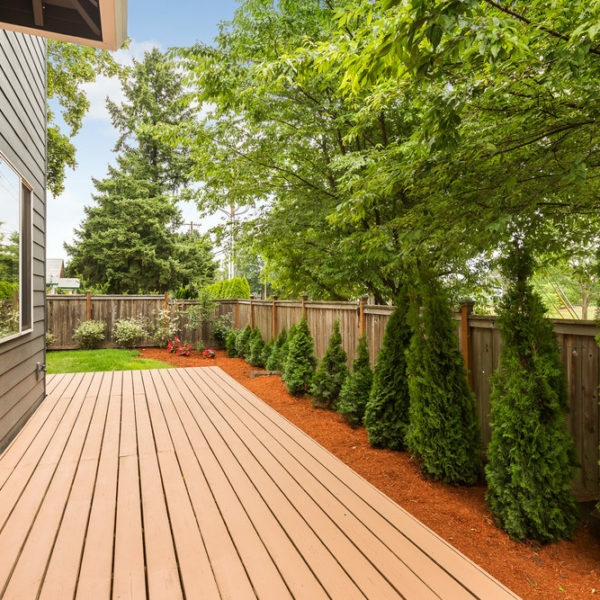 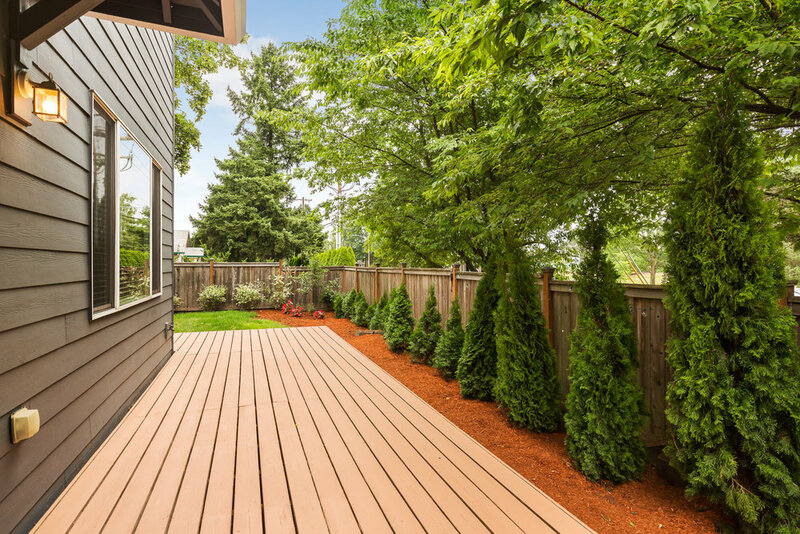 Located on a private end street off of a cul-de-sac, the house has one of the largest yards in the subdivision and has fresh landscaping and a refinished deck! 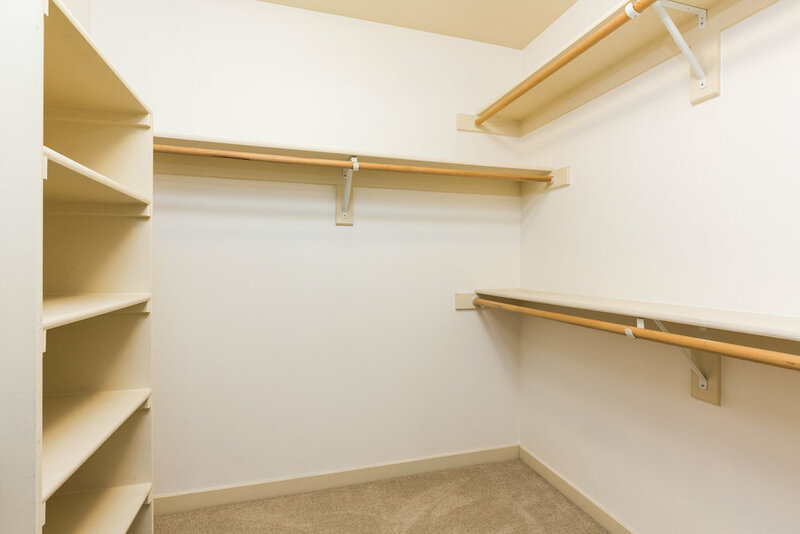 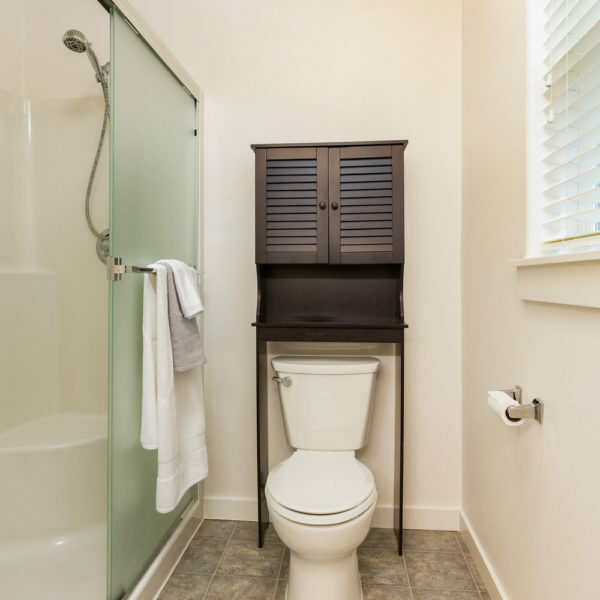 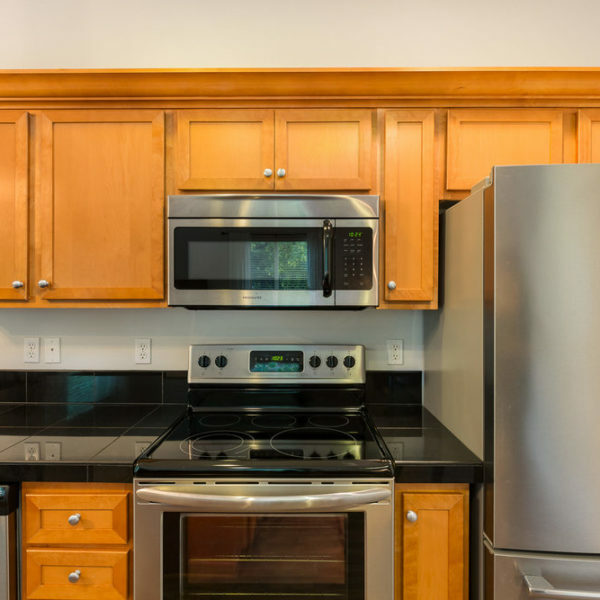 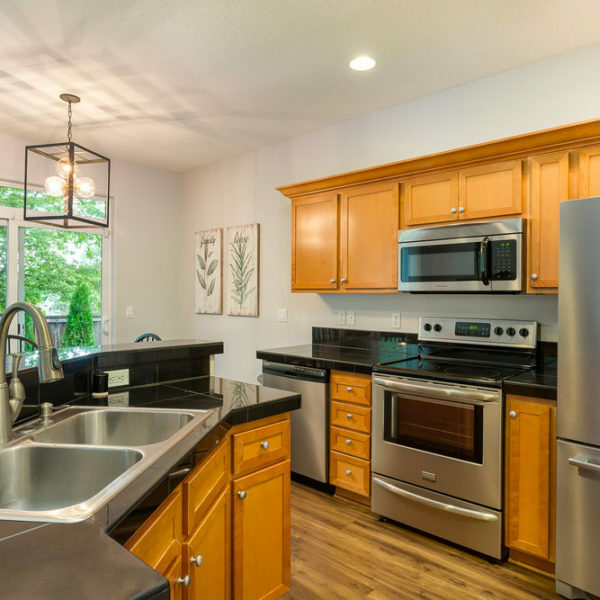 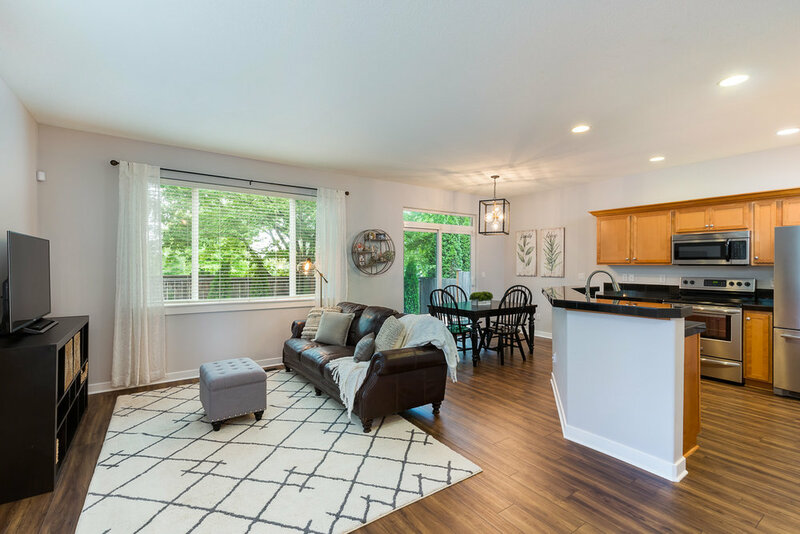 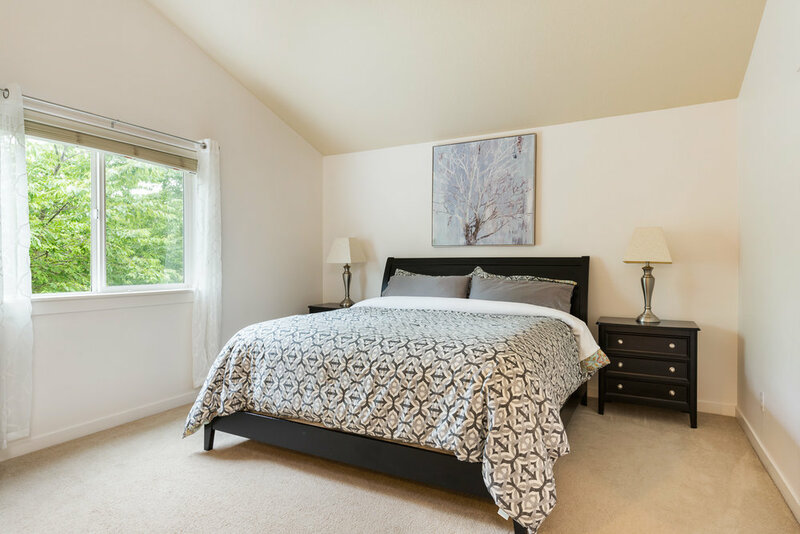 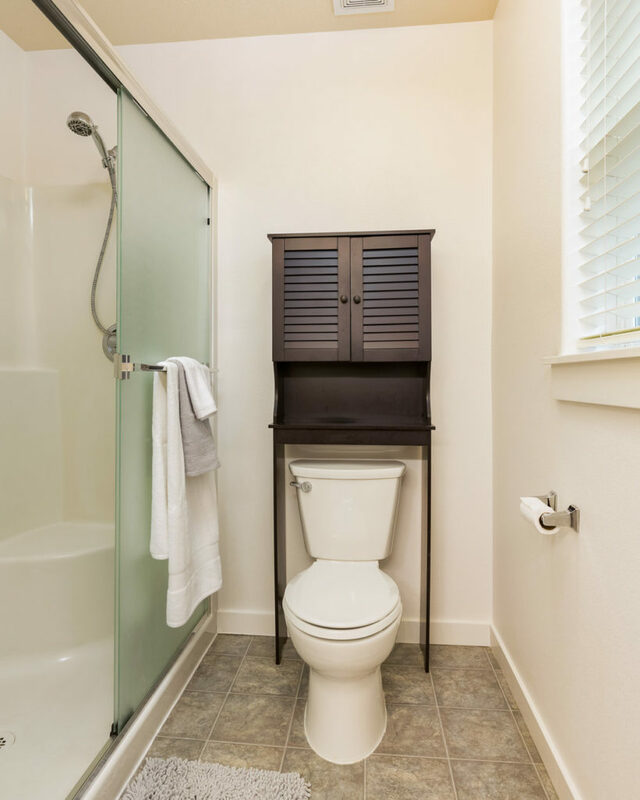 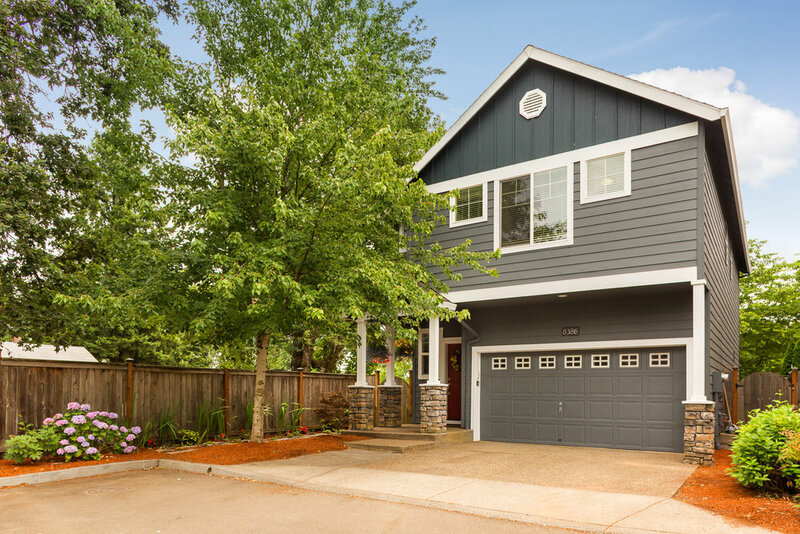 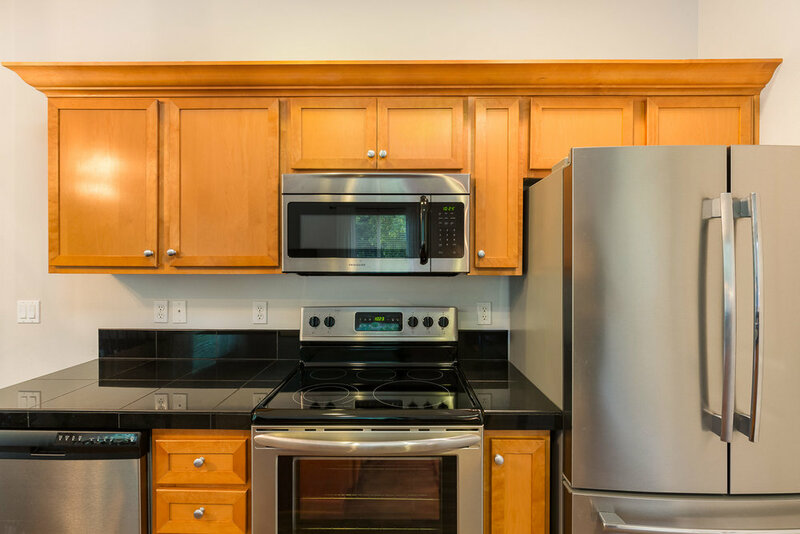 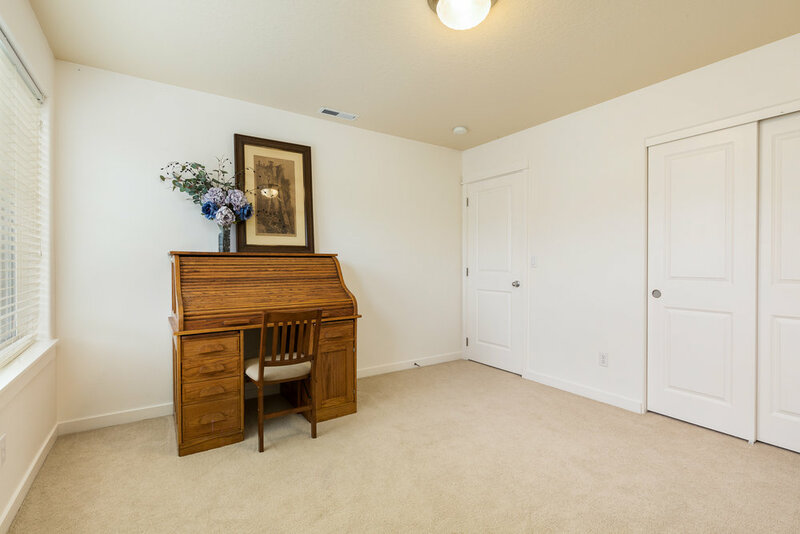 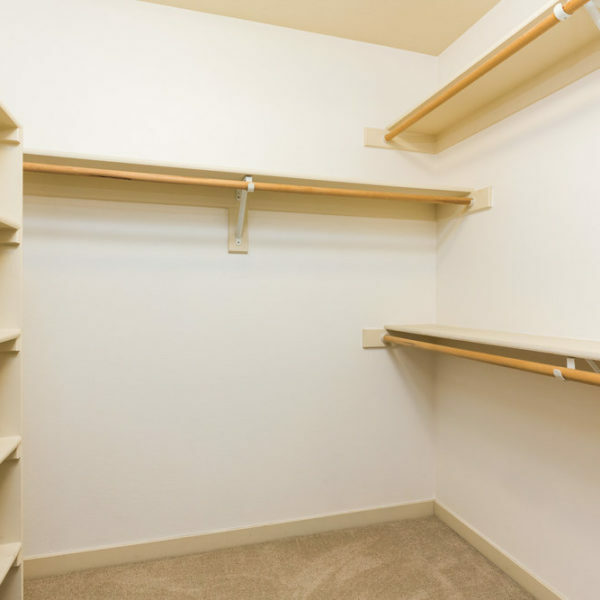 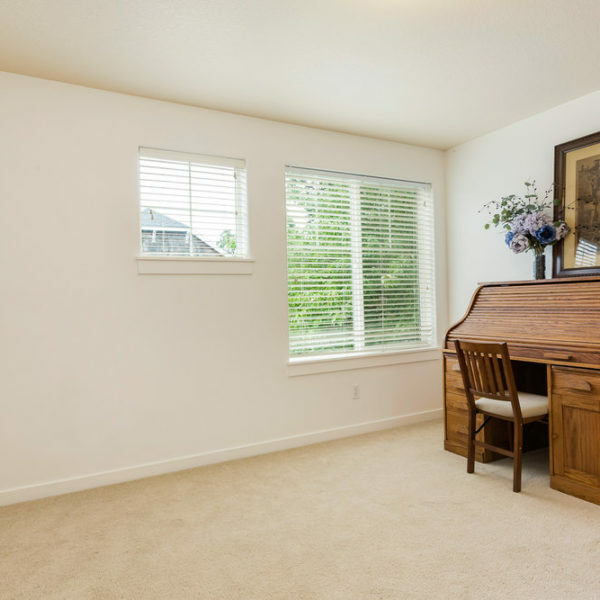 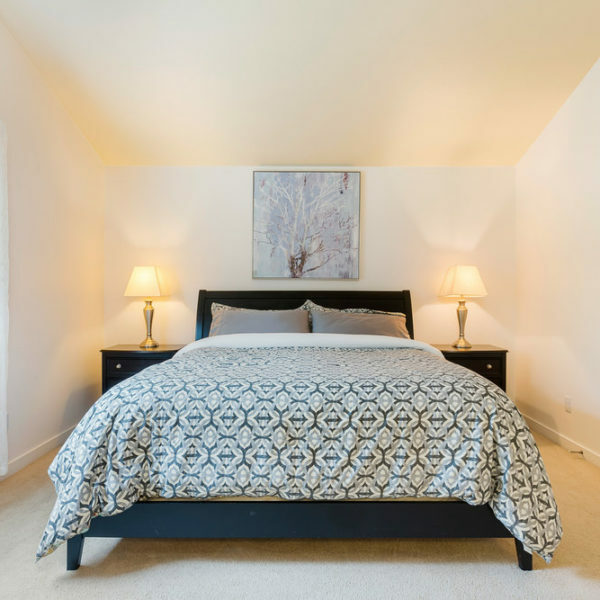 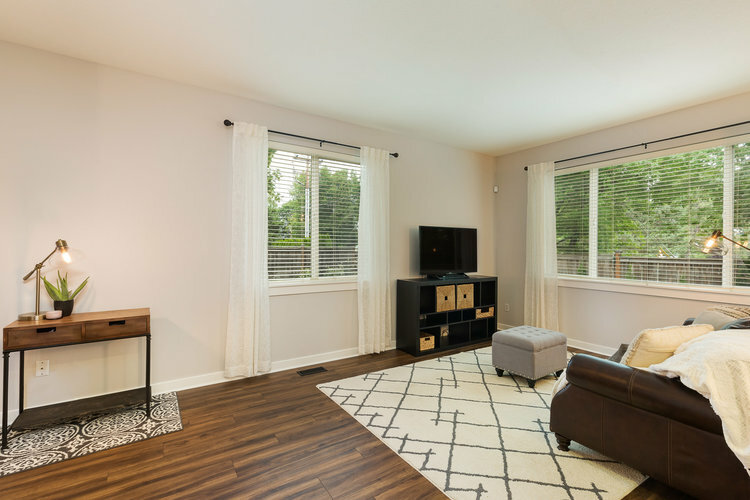 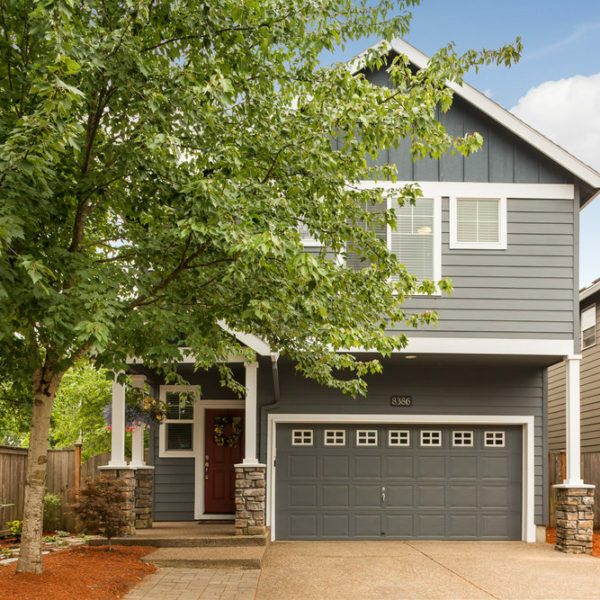 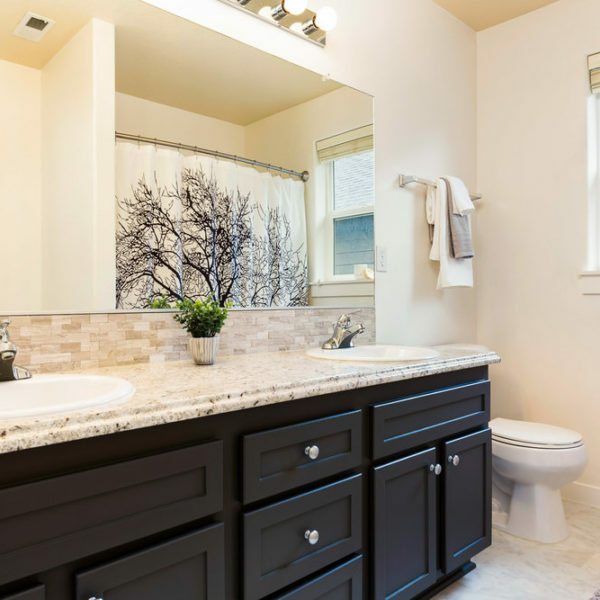 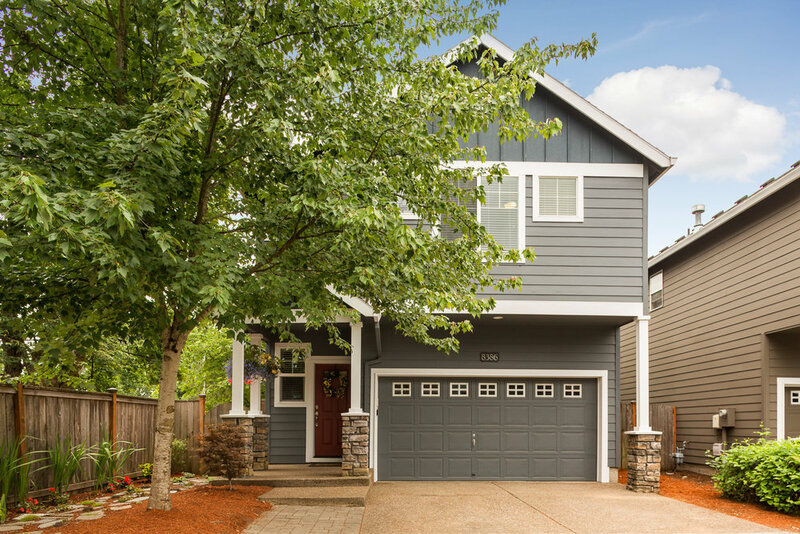 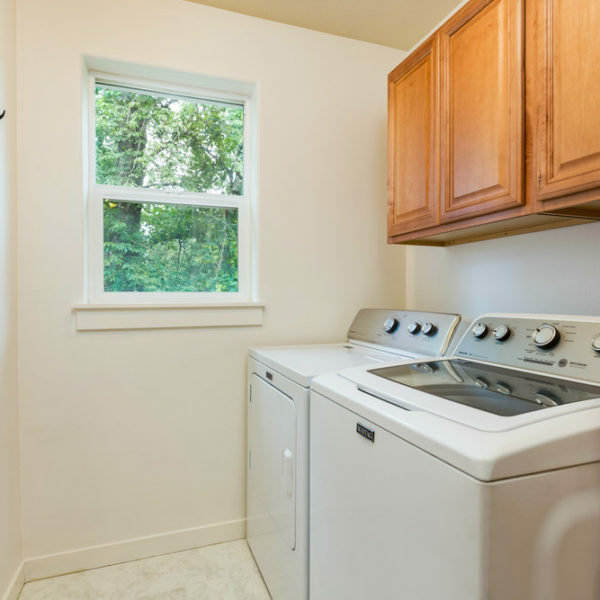 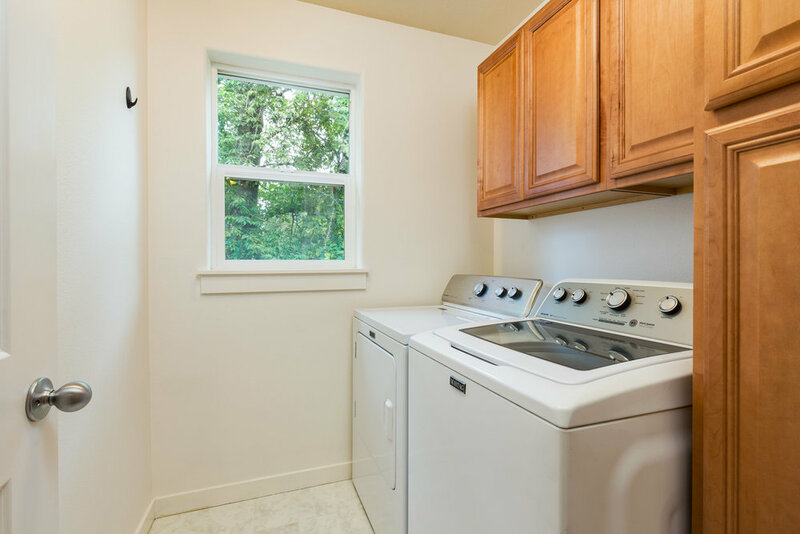 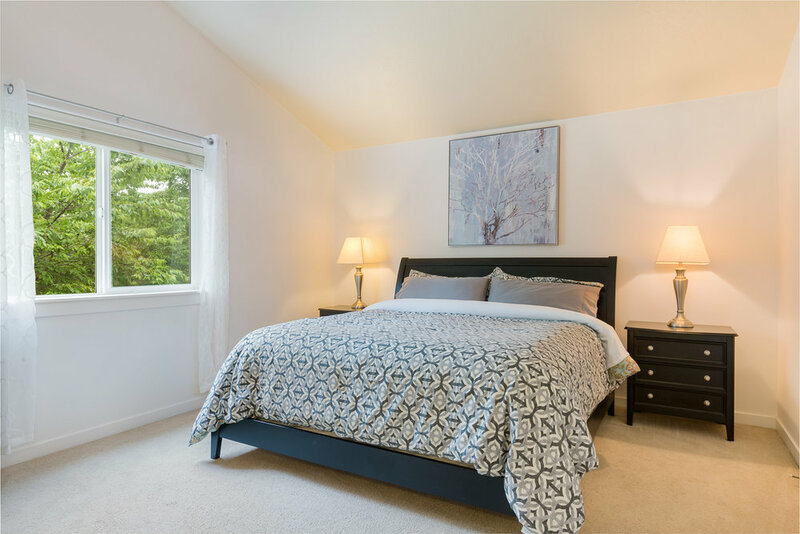 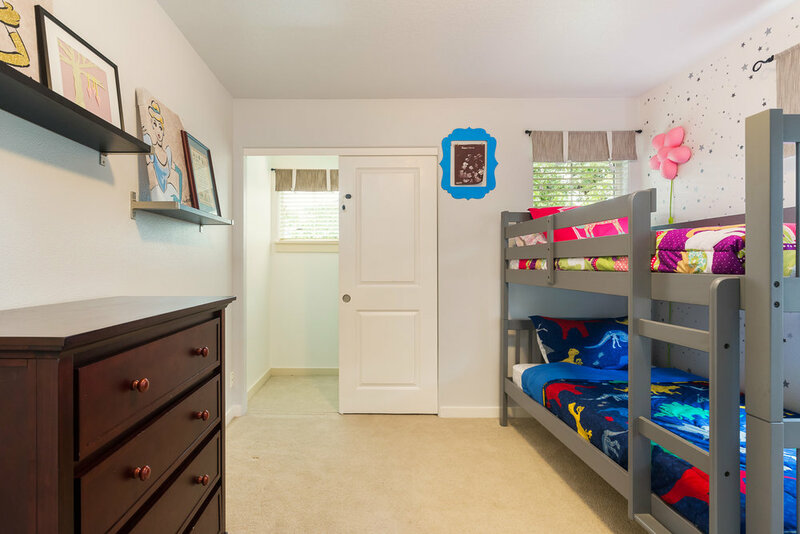 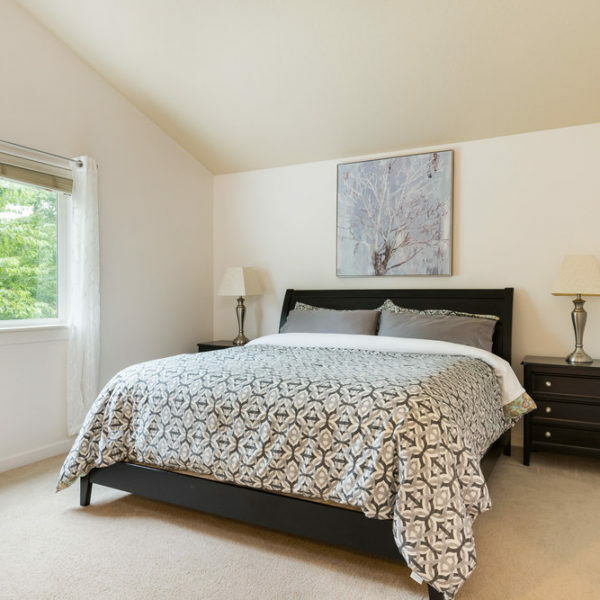 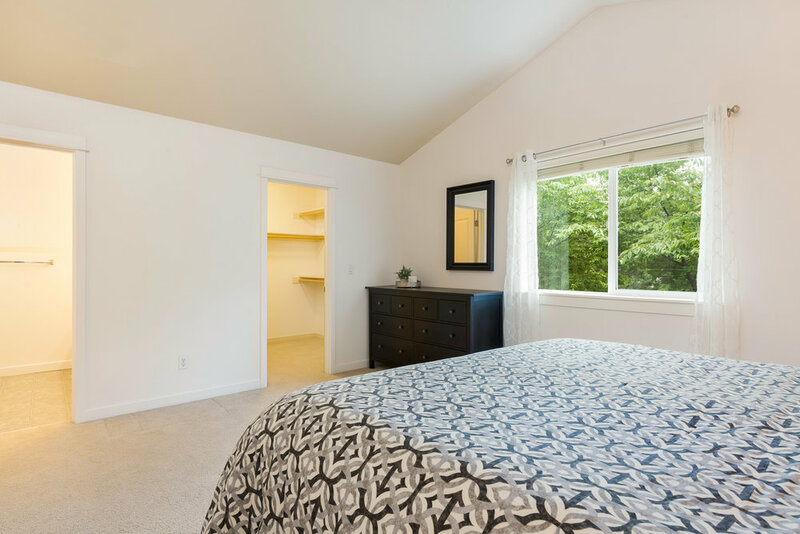 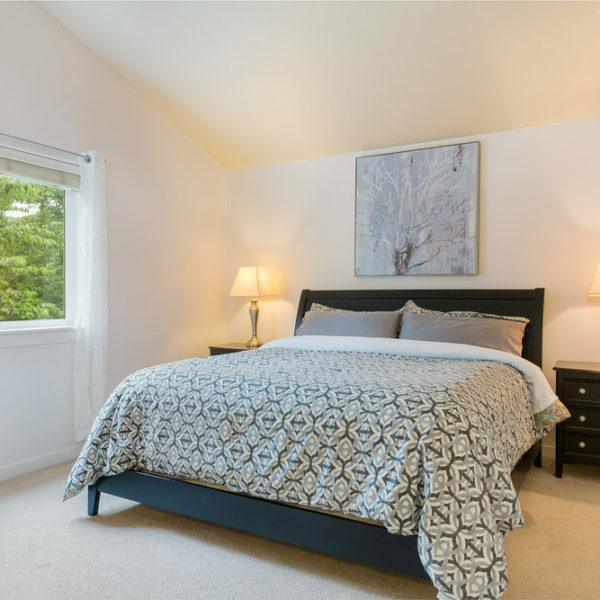 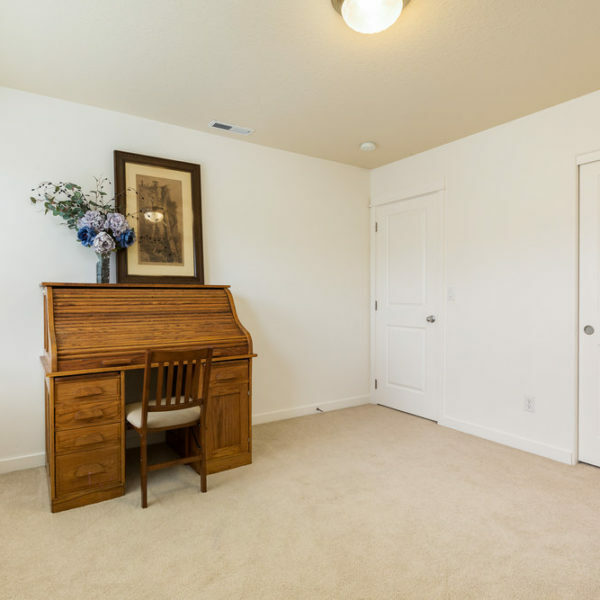 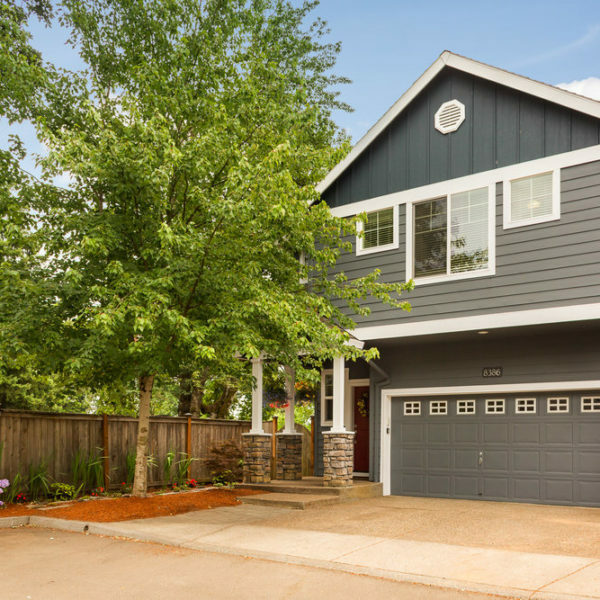 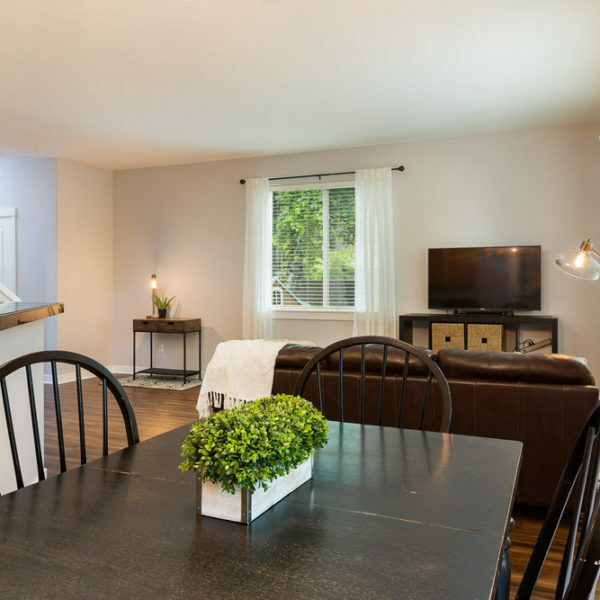 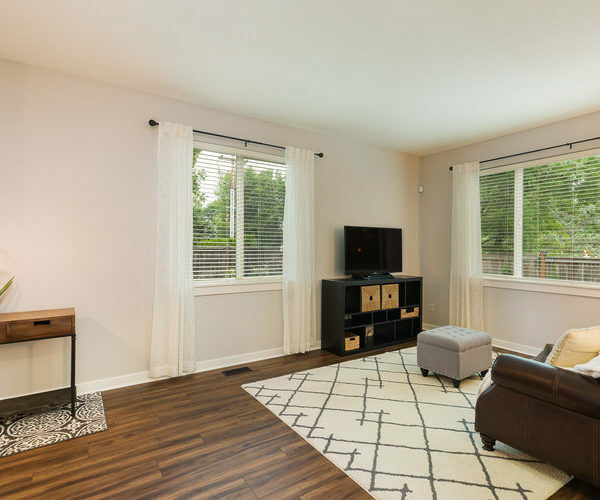 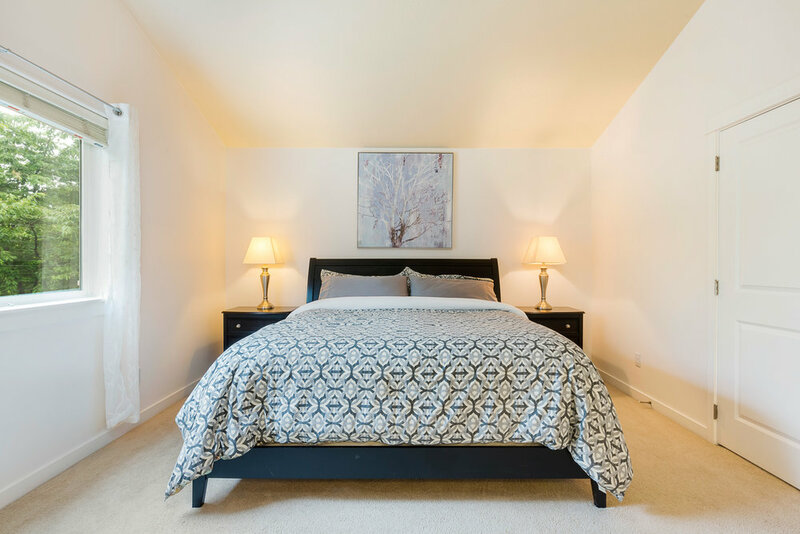 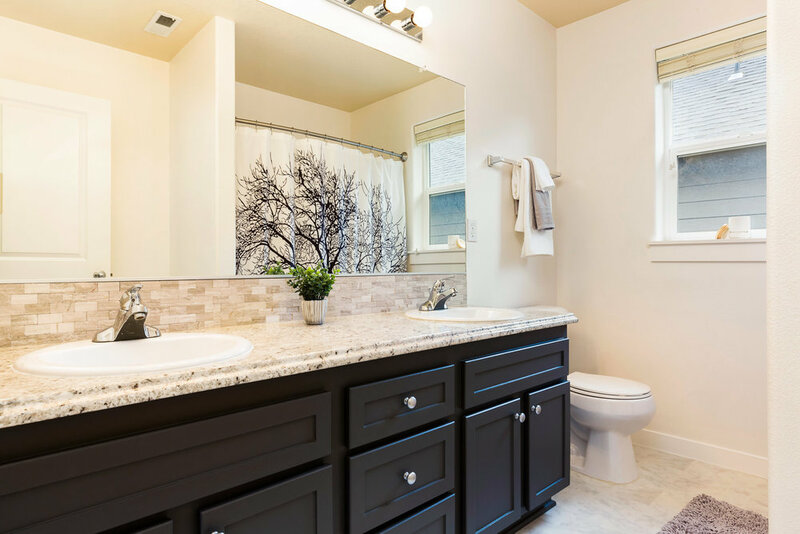 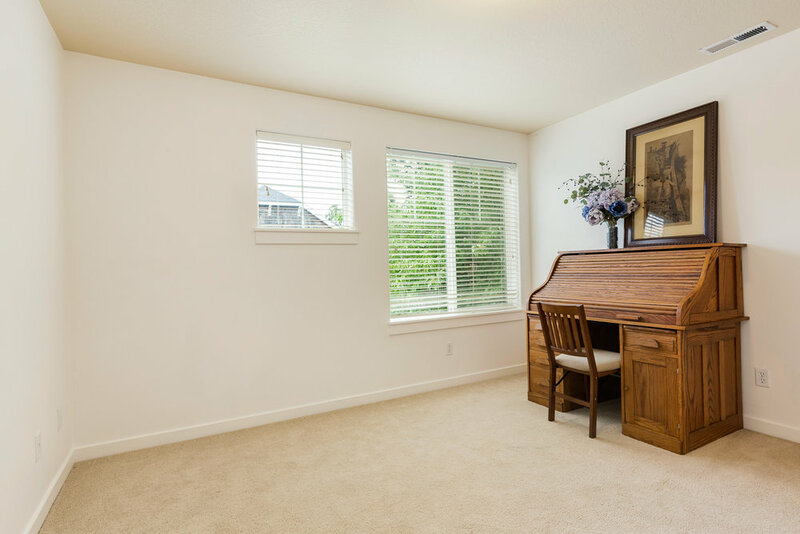 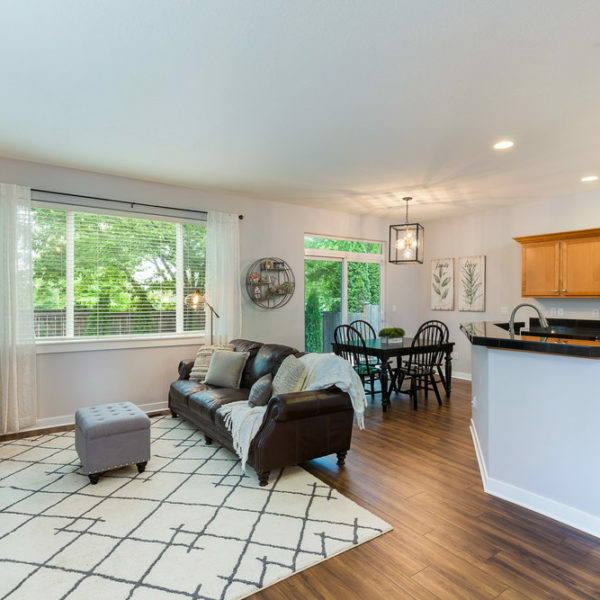 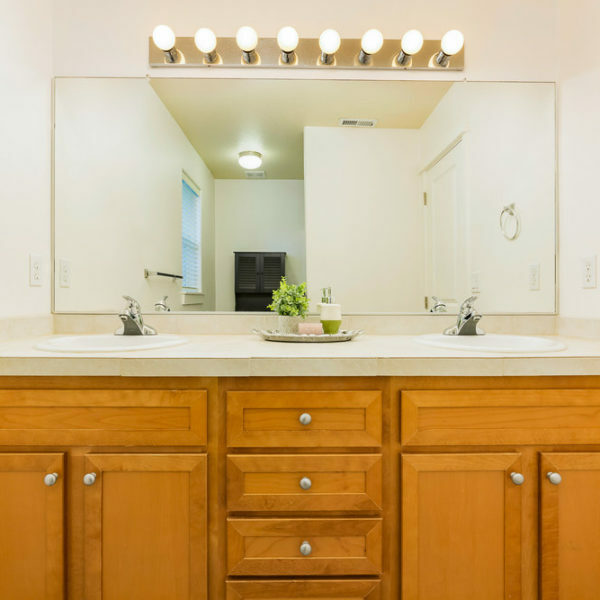 Closely located to Cook Park, Tigard High School, Bridgeport Village Plaza, shopping, I-5 freeway access, amenities and more!